Gold Rush Season 9 release date announced: When will show return to Discovery? Which movie genre matches your own resolution for 2014? Big Jim McKay: [to the manicurist] No, no, not the nails - the corns. Q: Is this movie based on a novel? Striking Gold Again and Again. 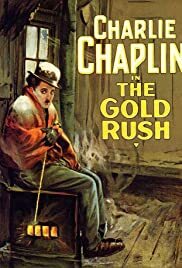 Charles Chaplin's "The Gold Rush" is arguably his finest film. He stars as a wimpy prospector who decides to go to the Klondike in the hopes of striking it rich. What he does not realize is that he may find love (in the form of Georgia Hale) instead of money. 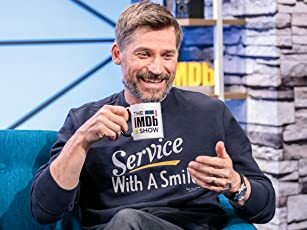 In the end that may be all right with him. 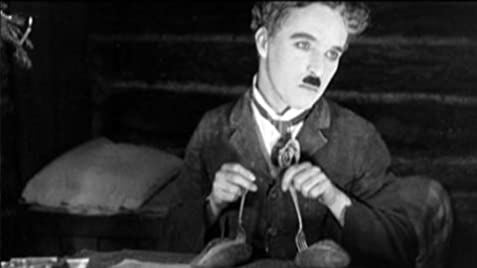 "The Gold Rush" shows everything that made Charles Chaplin the great performer, writer and director he was. Quite possibly the finest cinematic icon of the 20th Century, Chaplin showed humanity, love and an undying want to entertain all audiences throughout his stellar cinematic career. The movie is exceptional in every way. Although I am not as well-versed with movies from the 1920s as I am with the decades following it, I would still probably call "The Gold Rush" the finest film of that 10-year period. Oh how the cinema misses Charles Chaplin today. 5 stars out of 5.